More than $31.6 billion in 20 major infrastructure bids which are open in 7 countries, are listed in the new Latin Business Chronicle Infrastructure Guide. Descriptions, deadlines and contacts for each bid. 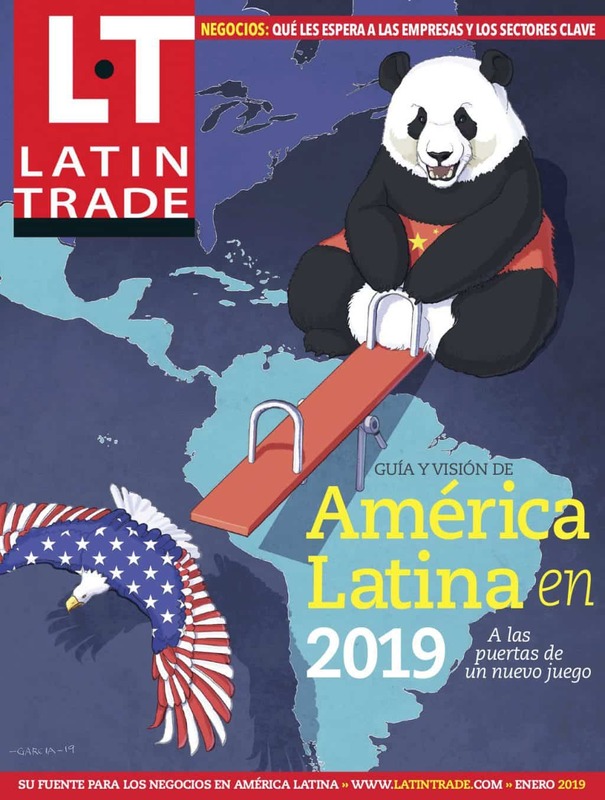 More than $31.6 billion in 20 major infrastructure bids in Latin America are listed in the new Latin Business Chronicle Latin American Infrastructure Guide. There are opportunities in railway projects, pipelines, ports, airports and roads among others. These projects are part of a recent infrastructure push that has gained momentum with the region's improved fiscal conditions and the increased interest of extra-regional lenders and investors. There could further infrastructure investment growth. At least if Latin countries follow the recommendations of United Nations office for economic research on Latin America, Eclac. The institution recently estimated that the region should invest around 5.2% of its GDP annually in order to meet the needs of companies and individuals between 2006 and 2020 assuming average annual economic growth of 3.9% during the period. "If, however, the intention were to close the gap with a group of East Asian countries, expenditures would have to rise to 7.9% of annual GDP," the report reads. The Latin American Infrastructure Guide includes projects in seven countries in areas as diverse as wind farms in Uruguay; irrigation in Peru; airports on the Mayan Riviera and Peru; ports in Chile, Peru and Ecuador and water and rail in Brazil.